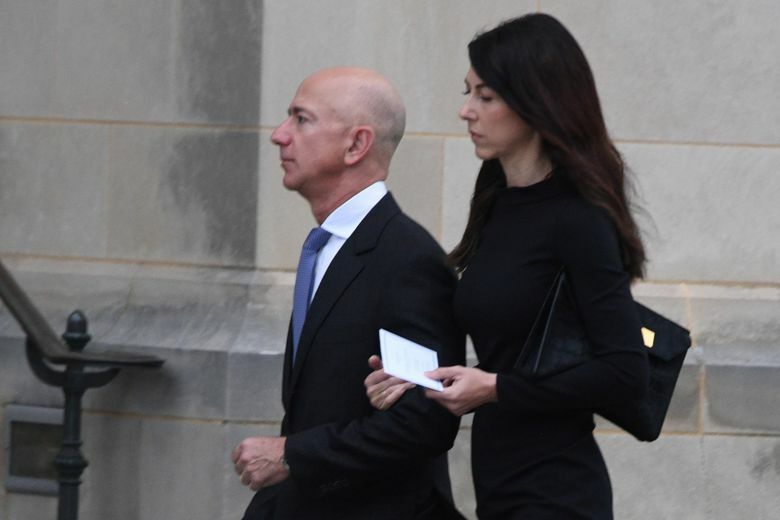 (Washington) – Wrapping up their painful split, the world’s richest couple revealed the terms of their divorce, resolving questions about the direction of the world’s largest online retailer that have abounded since the couple announced their divorce in January. Jeff Bezos will retain company control. MacKenzie, ex-wife of Amazon’s founder and chief executive officer Jeff, will give 75% stake in the company and all voting rights to the billionaire entrepreneur. Jeff Bezos, widely known as a management guru whose long-term focus has been essential to Amazon’s meteoric stock rise, will retain company control. Jeff Bezos is the richest man in the world. The agreement does not make McKenzie the richest woman in the world, as speculation has suggested it might. She will have to get along on the proceeds of her stake, estimated at $36bn at current market prices.